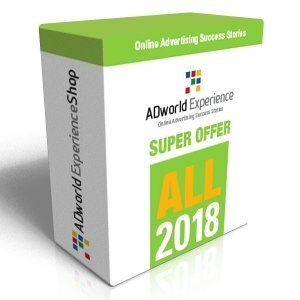 In 7 editions ADworld Experience involved more than 1200 participants, including many reknowned international PPC & CRO professionals, with increasing numbers (the 2018 event in April had about 320 people joining it live or via online streaming). 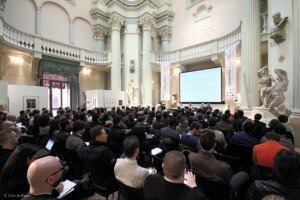 It is one of the most important European events about Pay Per Click & Conversion Rate Optimization and the largest in the world based only on real PPC case stories. Customer satisfaction surveys confirmed that 99,7% of participants would recommend friends/colleagues to attend. 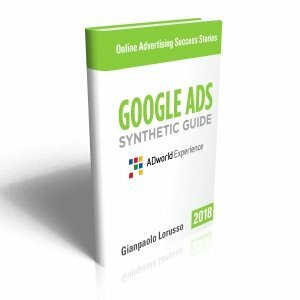 We believe that this relies on the fact that the main goal here is not to gather money or achieve visibility, but to create the best PPC event in the world (look at top professionals endorsing it). And it has always been like that. It is held every year during spring time in Italy in the wonderful Bologna (just in the middle of the Milan-Venice-Florence triangle) and you may attend it via live streaming too. Here you can see the last edition’s presentation site.